"Life is but a fleeting moment and in our fast paced society time is slipping through our hands, but beautiful moments don't need to. I may not be able to hold back the clock or lengthen the sunset but I can give your special memories longevity. I capture life through the lens and forever gather the light of a few special seconds on record for you to enjoy on your journey. Let me be with you on the days you cherish and help fill your heart with memories that linger long after time has marched on,"
Inc.mill Photography has a style that is simple, bold, and beautiful. A combination of creative flair and exceptional technical ability turn each project into a work of art. The only silly question is the one you don’t ask. Ask me anything, anything at all. The love is in the details so don’t be shy. I’m here to help. Ready to take the next step? People have always fascinated me . From the very beginning I remember sitting under kitchen tables listening to the gentle hum of adults conversing. Even at a young age the urge to coverse and be understood, to develop and record life somehow and to share it with others has been a central element in life. This desire to capture lifes moments and present them in the way that could be understood and shared has blossomed into a career where the artform speaks louder than a thousand words - but don't be fooled I could probably find enough breath to discuss the merits of an image and it's meaning in many many more than those words. 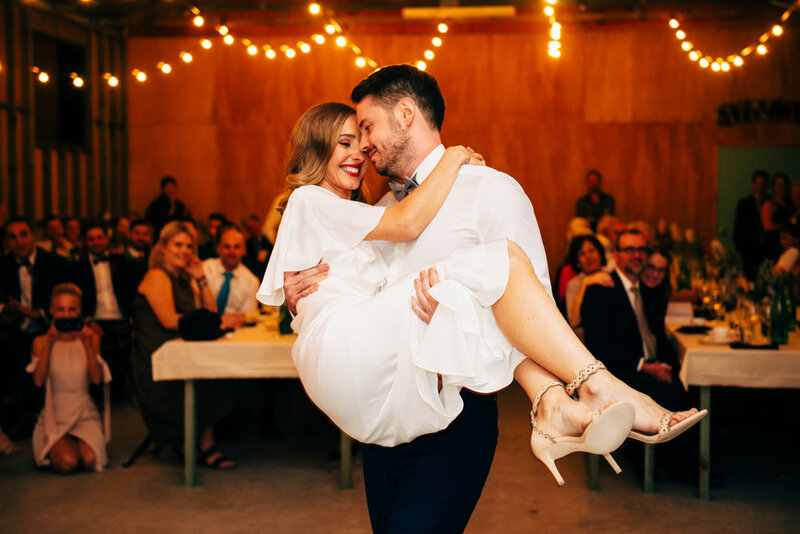 Cassandra Miller of Inc.mill Photography is a professionally trained fine-art photographer with a degree in Journalism and a passion for life. 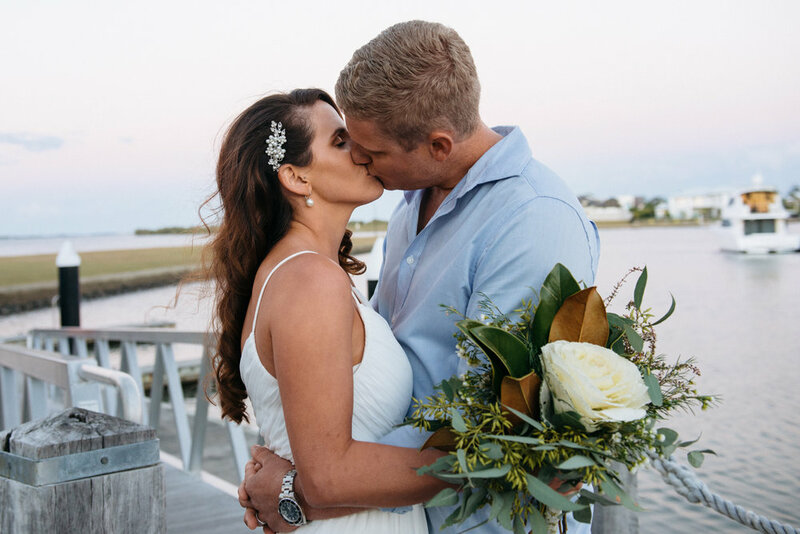 An experienced writer and press photographer, Cassandra has exceptional skills in all areas of photography including studio, weddings, corporate and architecture. These skills paired with her artistic flair and warm nature make her a clients dream. Open eyes and an open heart allow Cassandra to be sensitive to individuals needs and observant of the natural surroundings resulting in gorgeously styled emotive images. 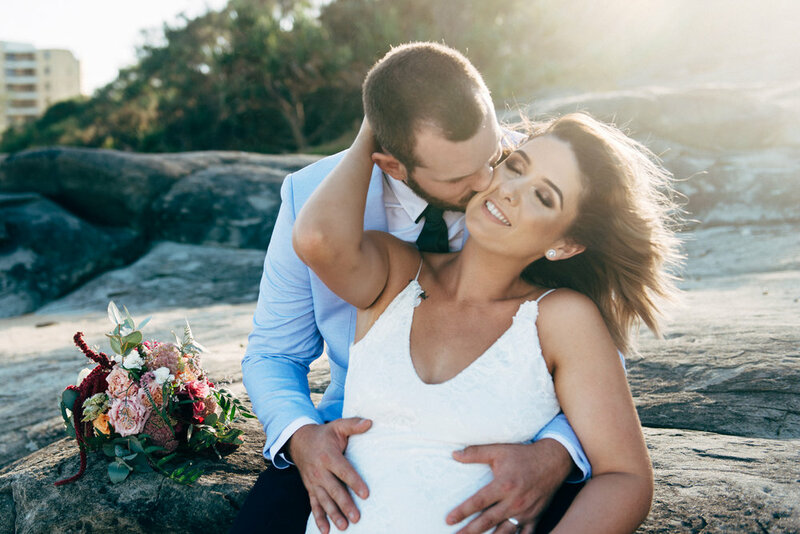 In the summer heat in a valley surrounded by bushfires these two gorgeous souls tied the knot. The Kooroomba Vineyard and Winery played host to their family and friends in a day and a night that will forever be held close to the heart.